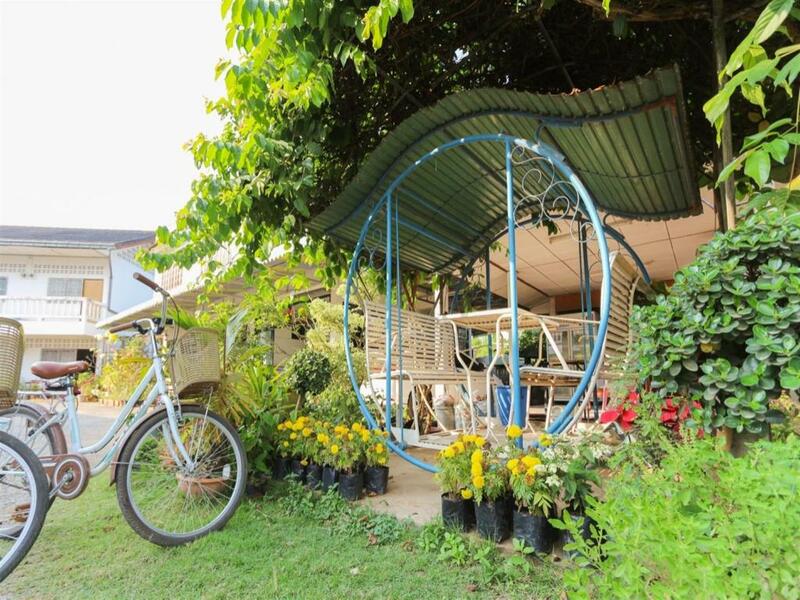 Located in Loei The Stay Guest House offers rooms with free bicycle rentals and free WiFi access in all areas. 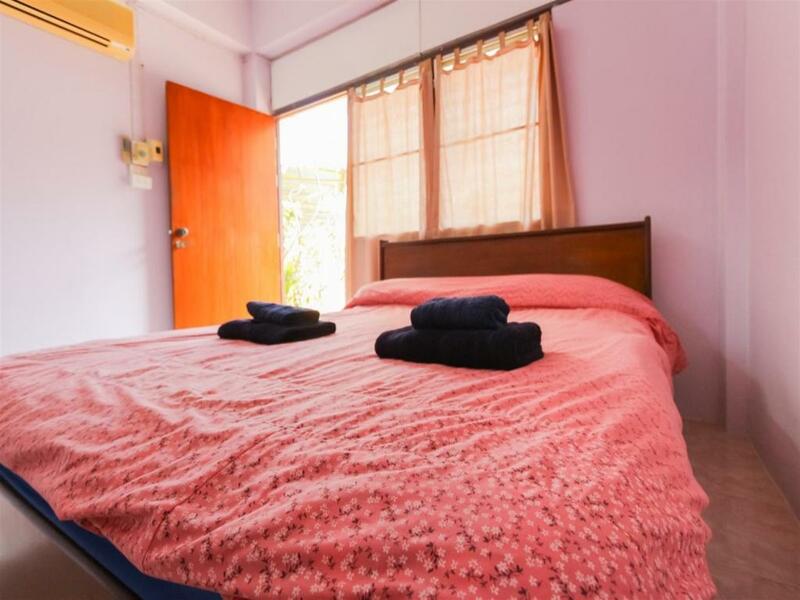 Equipped with either a fan or air conditioning all rooms have a private bathroom with free toiletries and shower. 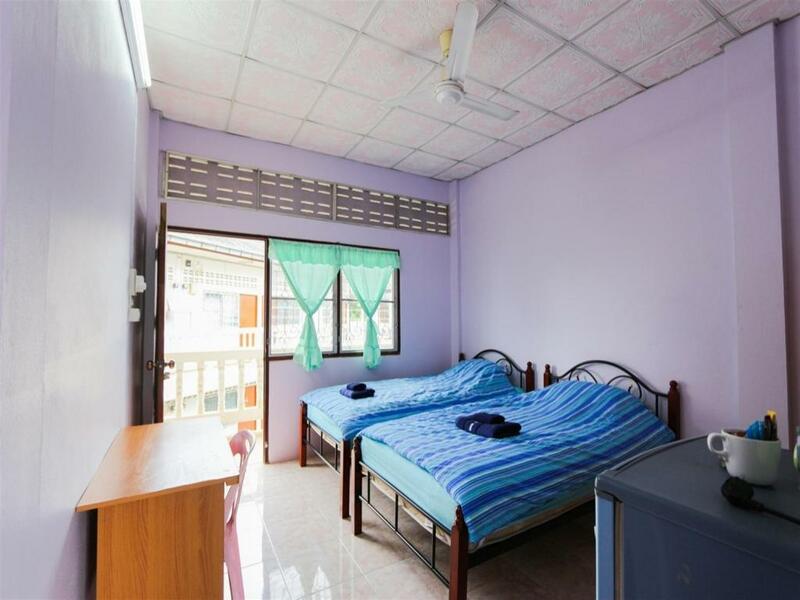 Most rooms also come with a seating area a TV and a minibar. 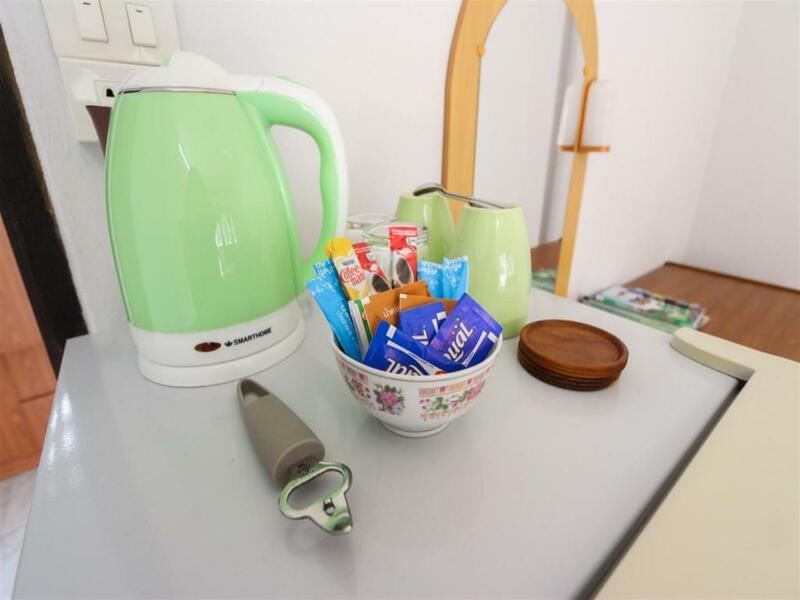 Towels and linens are also provided. 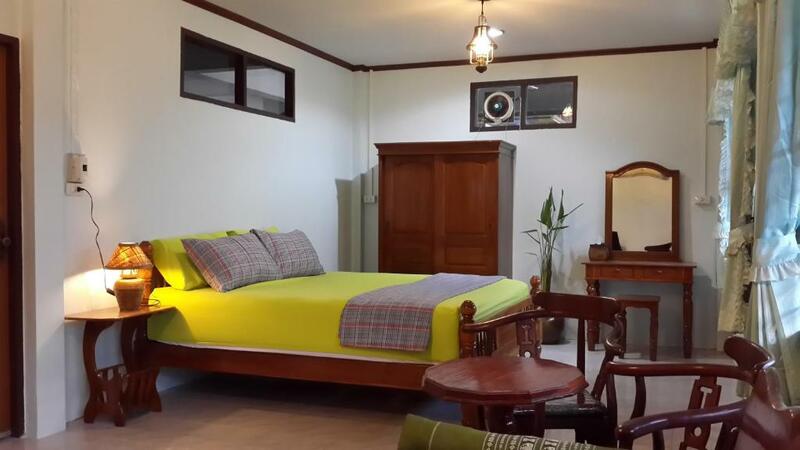 Other facilities offered at Guest House The Stay include a shared lounge area and an ironing service. 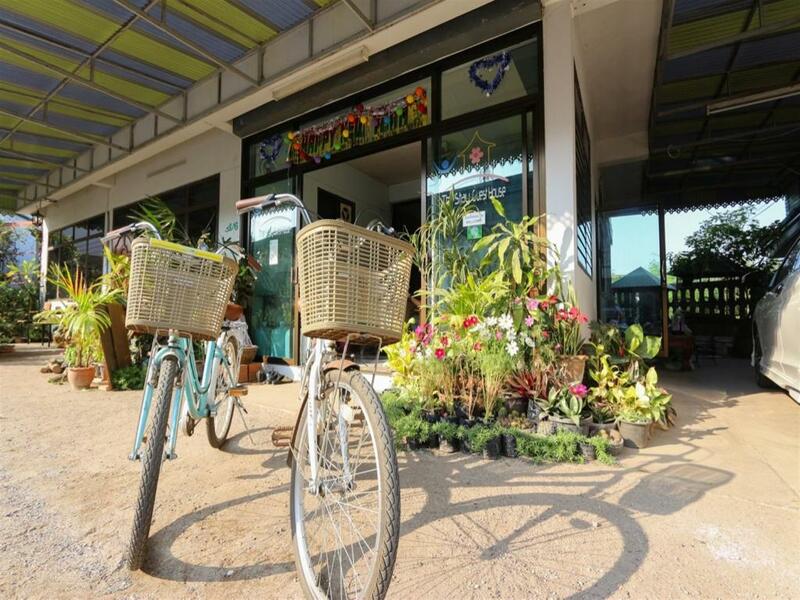 The guesthouse also offers motorbike rentals for those who want to explore the city and the must-see attractions.